Here we are going to see, some practice word problems to find the area of quadrilateral using given vertices. 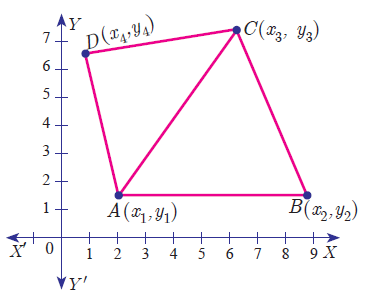 To find the vertices of the triangle from the midpoint of the sides, please visit the page "https://www.onlinemath4all.com/how-to-find-the-vertices-of-a-triangle-if-the-midpoints-are-given.html"
Let us look into the next example on "Word Problems to Find Area of Quadrilaterals with Vertices". 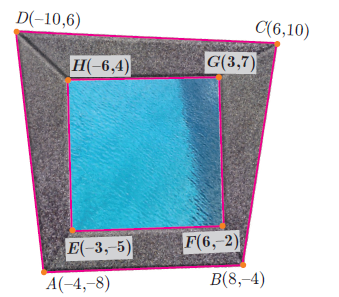 In the figure, the quadrilateral swimming pool shown is surrounded by concrete patio. Find the area of the patio. To find the area of patio, we have to subtract area of EFGH from area of ABCD. 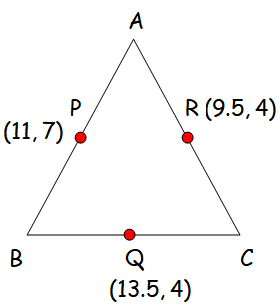 A triangular shaped glass with vertices at A(-5,-4) , B(1,6) and C(7,-4) has to be painted. If one bucket of paint covers 6 square feets, how many buckets of paint will be required to paint the whole glass, if only one coat of paint is applied. 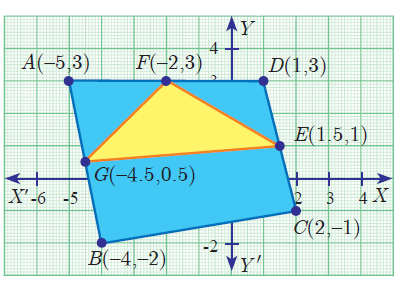 Area of triangle FED = 3 square units. After having gone through the stuff given above, we hope that the students would have understood, "Word Problems to Find Area of Quadrilaterals with Vertices". 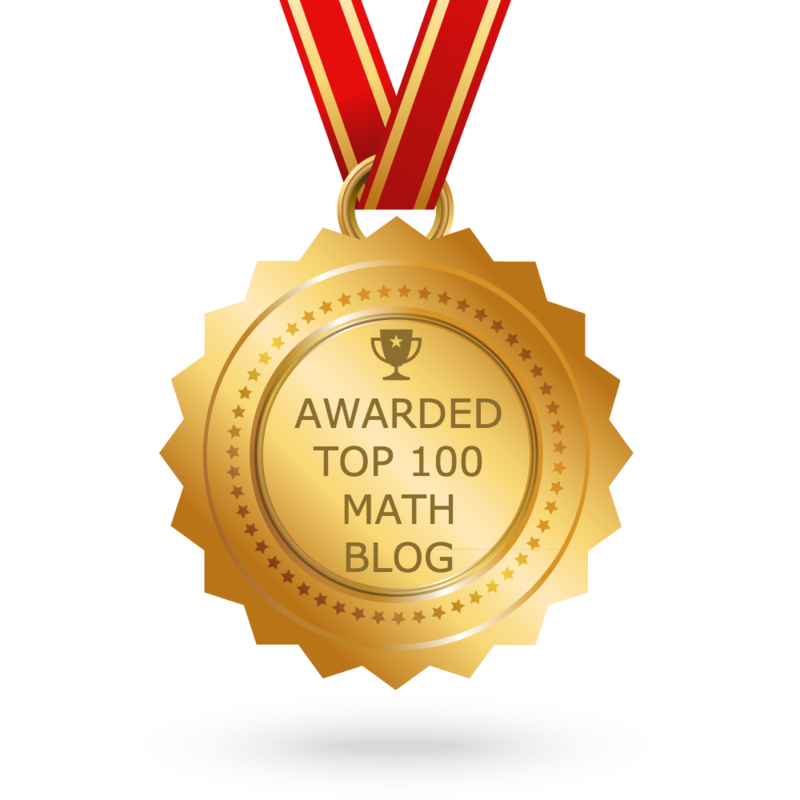 Apart from the stuff given in this section "Word Problems to Find Area of Quadrilaterals with Vertices", if you need any other stuff in math, please use our google custom search here.